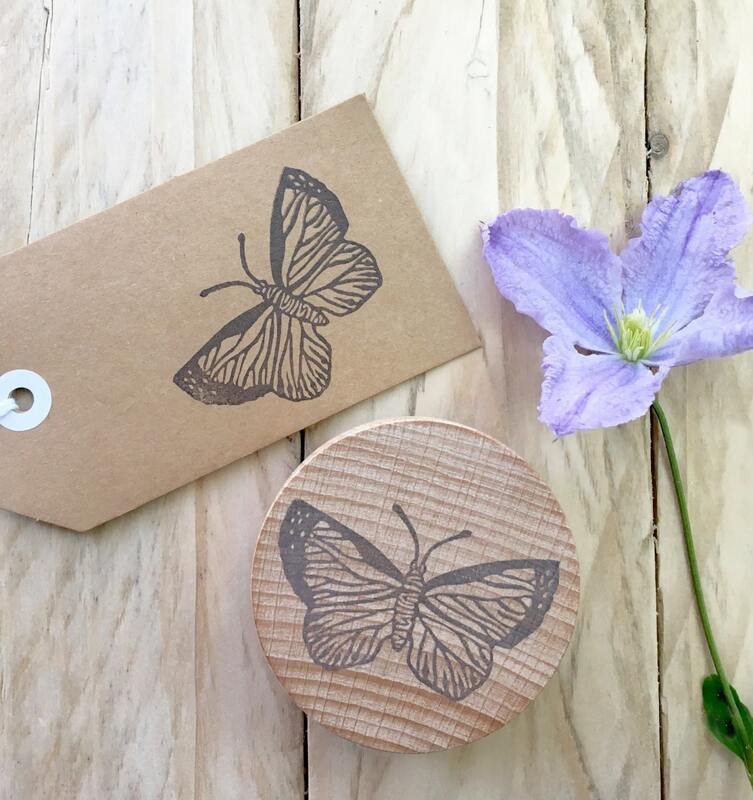 Hand-drawn and hand-carved rubber stamp made by Fran Sherbourne at the Little Stamp Store. 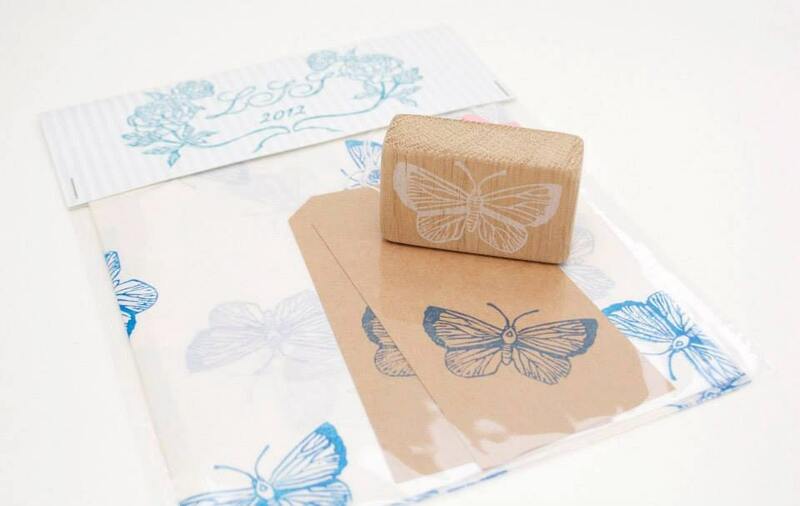 Every stamp comes pre-inked and print tested, then wrapped in tissue, and packaged in a protective cotton gift bag. 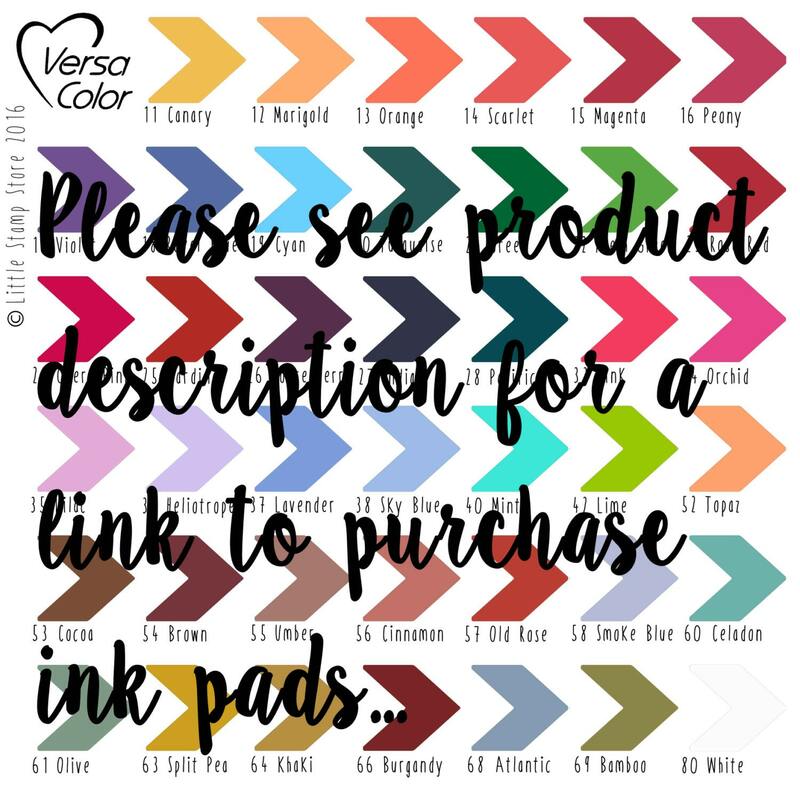 If you'd like a variation on this design, or if you'd like a stamp making in any design at all, please contact me via the 'request custom order' button and we can discuss exactly what you're after. Almost anything is possible. Stamps are hand carved from rubber, and mounted to seasoned, kiln-dried wooden blocks. 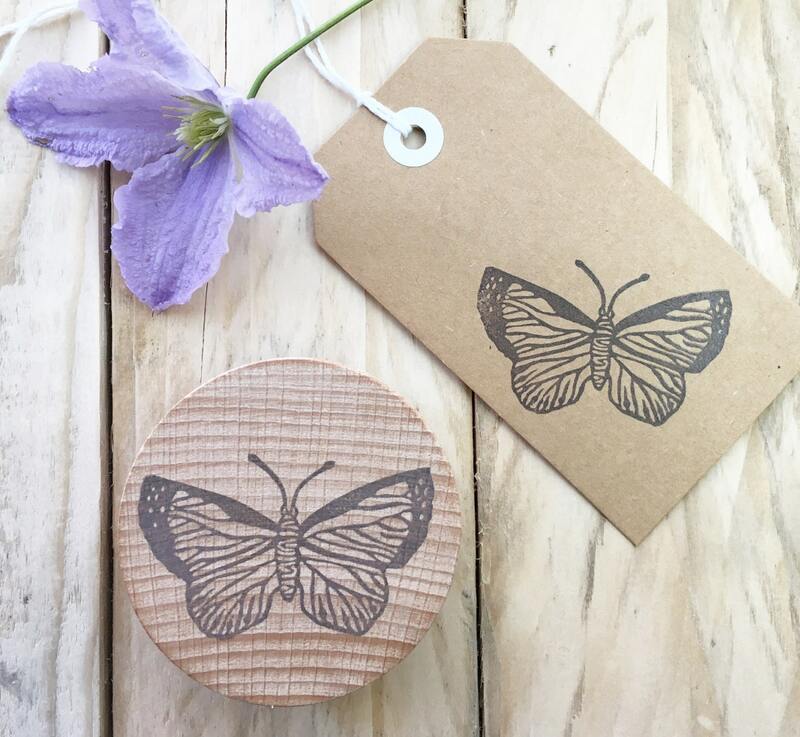 The butterfly measures approx 5.5cm x 3cm and is mounted to a rectangular wooden block. Pretty butterfly design. Comes is a nice handmade cotton bag with the image on it. Arrived safe and sound.